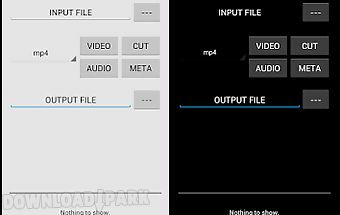 The description of Photo to video converter: simply add pictures you plan to make a video with photo to video converter tool. 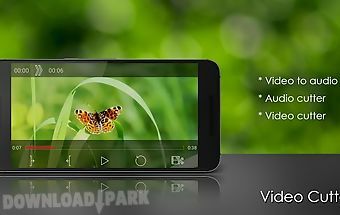 You can also add themeful background music to your video through the audio corner. 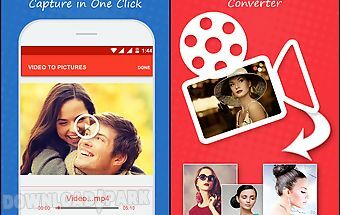 With photo to video converter you can have creative fun on your android phone. The simple user interface optimized for all screen resolutions makes the app easy to use. 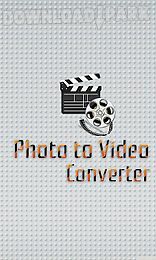 Photo to video converter features: create a video just the way you want it for an unforgettable experience. 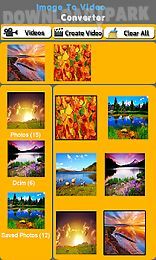 Add pictures from gallery as many as you like . You can easily select pictures that you want to use. 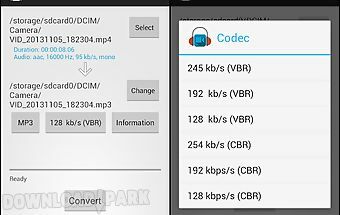 Easily set the fps rate anywhere from 1 to 25 frames per second. 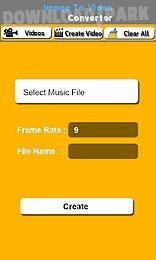 Control the frame rate of the preview via fps setting. 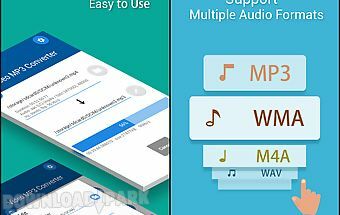 Add a song to the photo slideshow easily. 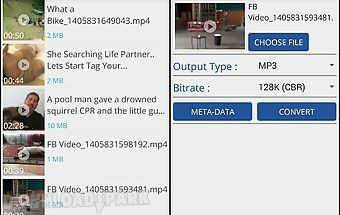 Give a desired filename to the video save the videos to your phone. You can quickly view all your creations in the app. 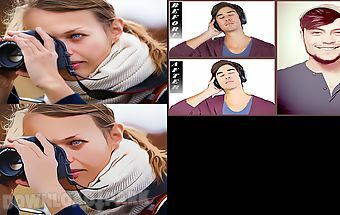 Unleash your creative side with the best photo converter application..
Photo to cartoon converter is a free new app to convert your photo to cartoonphoto to cartoon allow you to cartoon yourself with a simple easy way! 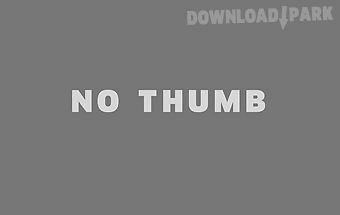 Just one click! Can y..